When I was pregnant and listening to the Pregtastic podcasts, I remember hearing the women call themselves “BOB snobs” whenever the stroller topic came up. Now that I am a BOB owner myself, I understand what the hype is about. Admittedly I haven’t pushed that many other kinds of stroller, but I can tell you that as an active mama the BOB is one incredible set of wheels. We decided to buy the BOB Revolution CE. There are several models of the BOB to choose from: the CE has the smallest wheels and therefore folds up the smallest. It’s for “city” use (hence the C). The SE is just like the CE but with bigger wheels, which makes running a bit easier but transport a bit more difficult. 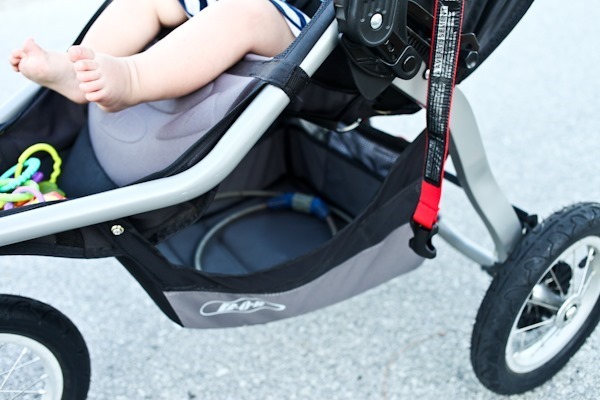 I believe on both the SE and the CE the front wheel can swivel for walking or lock for running, making the strollers great for either. The last model we considered was the Ironman, but with big wheels and a front wheel that doesn’t unlock, I ruled that one out pretty quickly. I knew I’d be doing loads of downtown walking, a fair amount of running and some traveling, so since the BOB was going to be our primary stroller we went with the CE. Thanks to Papa and Mimi for the wonderful baby gift!! When Mazen was young we did a lot of walking with the car seat adapter, especially when it was very cold outside. 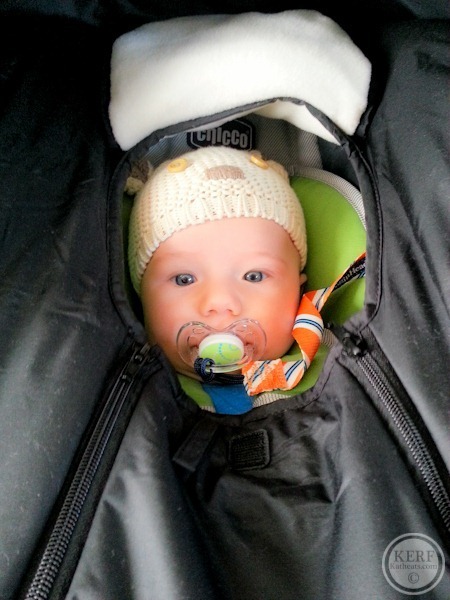 We had a cozy shower-cap-style cover to go on the car seat that kept him snug as a bug. When spring arrived we got the clear from our doctor to begin running with him in the main seat and haven’t used the car seat since. The 5-point harness is super easy to use (unlike a car seat harness which is much harder to get around the arms). Mazen always seems very comfortable. He seems to love our walks and runs and rarely complains. If he does, it usually means something else is wrong like he is ready to nap. I give him toys to play with, but most of the time he likes to pick one toy to hold onto tightly and goes into a relaxed state taking in the world. 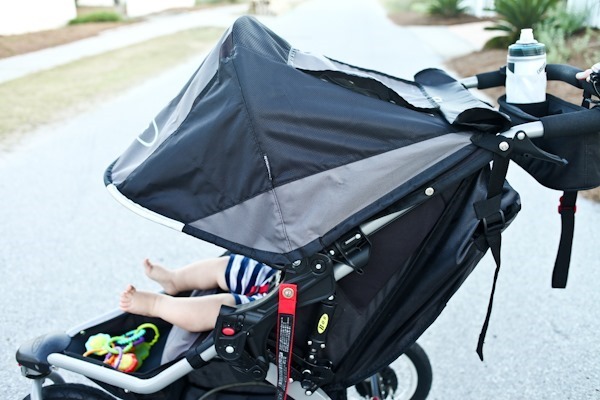 The BOB’s features are great – the sun shade is huge and has multiple positions for cloudy and very sunny days. Everything but his little toes can be shaded, and I keep sunscreen in the back pocket to put on his legs on sunny days. The basket underneath could definitely be bigger. Just another inch or two would make getting the diaper bag in and out SO much easier. But I suppose the stroller is made for running more than it is shopping, so I can’t blame them. 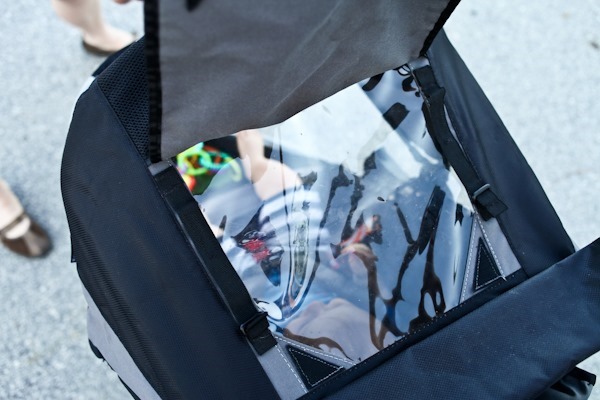 A lot of times I just end up clipping my diaper bag to the handlebars, and if fits well there even with the console. The brake is big and very sturdy (especially compared to other strollers I’ve handled), although it’s hard to do when you’re wearing flip flops. Folding the BOB up for car transport or storage is easy, although I wouldn’t say it’s one-handed easy. But it’s easy to figure out. I’d say the size of the stroller is its only downfall – considering we want to bring it on vacations it takes up more of our trunk than I’d like. In our Highlander it’s easy to get in and out, but in our Accord we couldn’t fit much else in with it because the front wheel was so tricky to tuck away. 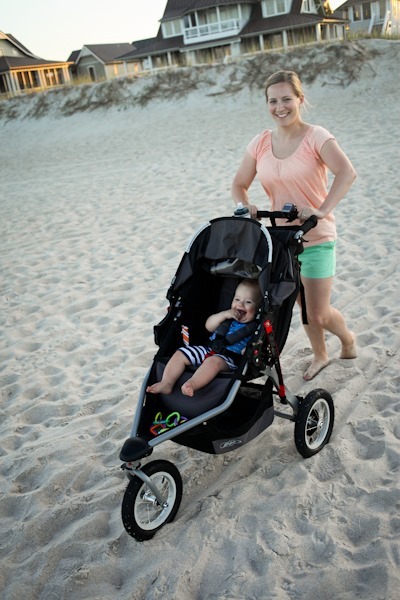 As for running with the stroller, it’s great!! It’s much easier than I though it would be thanks to physics. Objects in motion stay in motion. Of course physics comes in to play on hills too, so to be honest I usually walk up most of our steep hills in town. Running with the wheel locked had a bit of a learning curve, especially if there are turns in your run, but it’s something I’ve gotten used to. The shocks on the BOB are amazing – I can go over bumps and sidewalk cracks and with a slight downward press on the handlebars barely interrupt the ride. And it did fabulously on the beach at low tide! 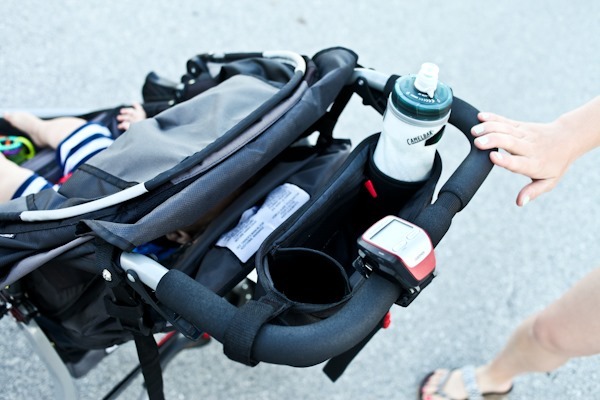 My favorite part of stroller running is that I can take so much gear with me. I don’t have to carry my water bottle, I can take my fleece off after I warm up and store it below, and I can carry my phone, some fuel, sunglasses, a raincoat and more – all ready if I need them. I actually prefer stroller running for this reason alone now! 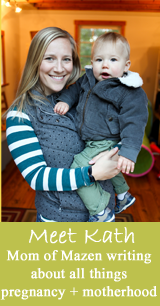 I am not affiliated with BOB – just love my stroller and wanted to share why. Thanks for sharing! We are about to buy our stroller and are 98% sold on the BOB Revolution SE so I am happy to hear you really enjoy this stroller. We have the exact same stroller and love it. We are on the exact same page as far as our complaint goes. I was just frustrated yesterday as I was trying to get my diaper bag in and out of the bottom carriage at the zoo. But if that’s the only thing I have to complain about then I’m in good shape. We are taking ours to the beach this summer too so it’s nice to see it does well in the sand too. I have the BOB Rev SE and I love it!! Great brand of strollers. I’m with you on the stroller running with some where to put all your stuff! Is that a bike (eh, stroller?) lock tucked away? What a great idea! I never thought to lock up a stroller but it makes sense! I personally have never pushed a Bob – I think the hype has made me stay away from it. I have a BumbleRide and love it. Marshall’s! They are my second pair of their kind and I absolutely love them. They’re so comfy! 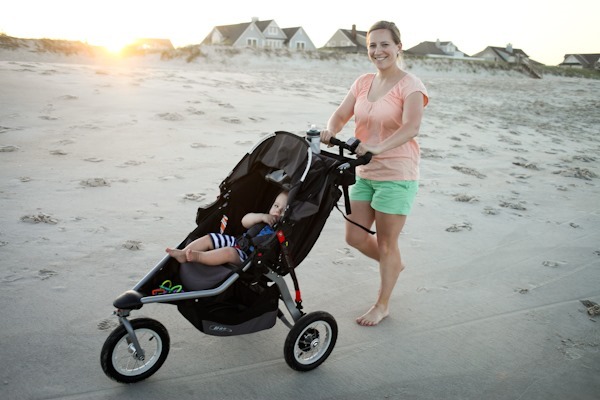 I’ve just started my journey of stroller shopping…and the BOB was also recommended by my co-worker…thanks for the great review! I love my BOB (we have the SE) and it’s great for running but I lust after the UPPAbaby Vista for more everyday/around town use. We have an UPPAbaby Vista, I love it. Especially the enormous basket! I need to hook my garmin to the BOB-did you use a special attachment? When I was a nanny the family I worked for had a BOB. It was awesome!! We don’t have a BOB, but the BabyJogger and love love it! Glad your stroller choice is working well for you. Yes! We love our BOB, too. We have the Revolution SE. I haven’t tried packing it up and taking it anywhere (mostly because it Is monstrous), but we use it every day to run the trails in our neighborhood. This stroller alone may have saved my sanity those first few months after baby was born when I just needed to get outside and move my body. We have a BabyJogger too and we love it. It’s the Summit X3, and it has a lot of the same features the Bob does that make it so great. it rides like a cadillac and the baby loves it. I DO wish it had the pocket on the inside like the Bob though because James has no place to put his cell phone. But it has a one-hand fold which I love, and I havent had any problems with the basket. I had a really hard time deciding between the Bob and the BabyJogger but in the end, either is a great option! HAHA! I love walking with my son bc I can bring so much too. I always pack him a few snacks, water, my phone, my water, keys, etc. I have only run a few times with the stroller and it’s HARD work!! Go you mama! Thanks so much for the review. I’ve been considering a BOB since I am a runner. Just wondering, how far do you typically run with it? I’m trying to find one suitable for the distances I run. 3-4 miles. But I’m sure people have ran marathons with them. 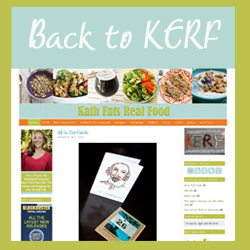 Visit Hungry Runner Girl! 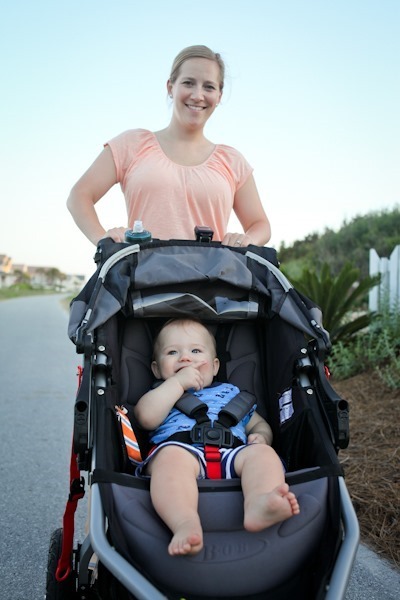 I’ve read reviews of strollers on a women’s running forum, and the BOBs all always come out at the top. They are great for any distance. The main complaint I’ve ever heard about them is that the handle is not adjustable, so some taller parents prefer other brands. Other than that, they get rave reviews. 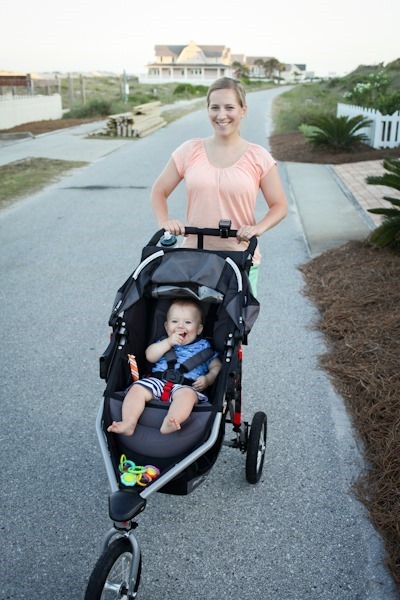 I’m a pretty slow recreational runner and have done some stroller running but mostly use our BOB for walking, errands around the neighborhood, etc., and it’s awesome for all of that, too. 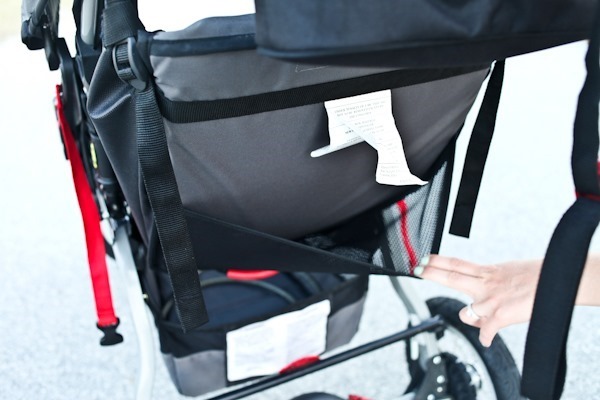 I wish I had heard about this stroller before I bought mine…I HATE mine! My parents house is behind you in one of those pics 🙂 Ahhhh BHI. No way!! Can I come join you on vacation?! I live out west and can’t find time (vacation days) to make it there this summer, which makes me so sad – no where else compares!! btw, BOB’s customer service is amazing. My stroller did get some damage from the storm, and their customer service sent me a new stroller, no questions asked. We love our BOB too! Our daughter is 5 months old and we are still using the car seat and adapter for our daily walks. Do you remember how old your son was when your doctor gave you the ok to stop using the car seat? The Bob manual says at 8 weeks to start walking. We waited longer because it was winter and the car seat was warmer, but definitely by 5 months or so we were walking without it. Hi Kath! I’m a long-time reader but I think this is the first time I’ve ever commented! My husband and I learned recently that we’re expecting! We’re also trying to not go crazy with buying too much baby stuff! I was wondering whether you/other readers would recommend the BOB if it were to be the ONE AND ONLY stroller we purchased. Lots of reviewers comment that they have two, but I’d really like to keep it as simple as possible. Thanks! If you are active and plan to do lots of walking and running, then yes. I might suggest getting the BOB and then a cheap (under $50) umbrella stroller to keep in your car. If you aren’t planning to ever run with the baby or you live in a remote area that will require putting the stroller in the car everytime you go out, then I’d consider something else. I have the BOB SE and I do love it but it is a bit of a behemoth, even when folded and I can’t seem to find a way to stay put folded in the closet so we tend to leave it out in the back hall but it is always in the way. Could you elaborate on the wheel turned/saving room when folded thing. Have you ever flown with the BOB and gate checked it? Not sure I could get the baby out of the stroller and fold it one handed while holding him when I’ll be traveling solo. We just recently purchased the CE. Wondering which car seat worked best with this stroller? I have a BOB question for those of you who have one. I have the SE. I’ve only been using it since March and just for walks. A couple of weeks ago I noticed the right wheel started creaking. Like I said, no running yet – just neighborhood walks. The creaking drives me crazy! Ours has creaked some too and Matt readjusted it and it got better. Maybe it’s out of allignment?